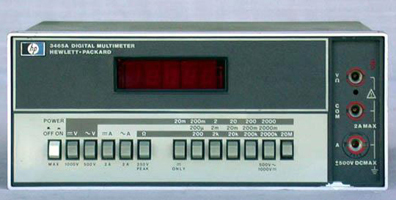 Most multimeters are only good down to about plus or minus one half ohm in accuracy. In many switch mode power supplies and in high current sensors, you would like to know the resistance of a piece of wire, an inductor or a shunt resistors down to perhaps 0.0001 ohm. 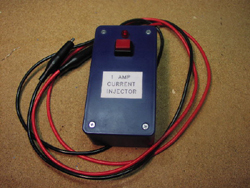 When I need to accurately measure the resistance of such a device, I reach for my handy 1 Amp current injector device. 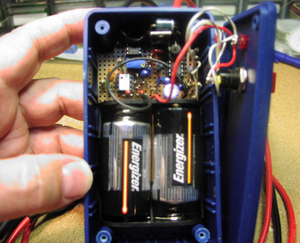 If that is not handy, I can also use my DC bench power supply. Most of these devices have a current limit adjustment. 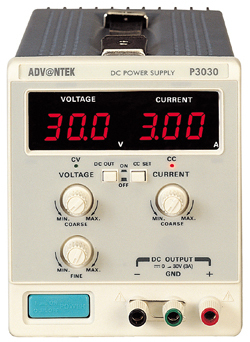 You first adjust the DC voltage to about 2v and then adjust the DC current to 1.0 Amps. You then, feed that one Amp of current through the unknown resistor. To measure the resistance, switch your multimeter to the lowest DC voltage setting. This is usually +-200mv. With a standard meter, you will be able to measure down to 0.0001 ohm. If you happened to have a good 4 ½ digit or even a 5 ½ digit multimeter with a 20mv full scale setting, then you can measure that resistance down to one micro ohm.